I don’t usually do this, but I love what this guy is doing, so I’m gonna tell you about it! 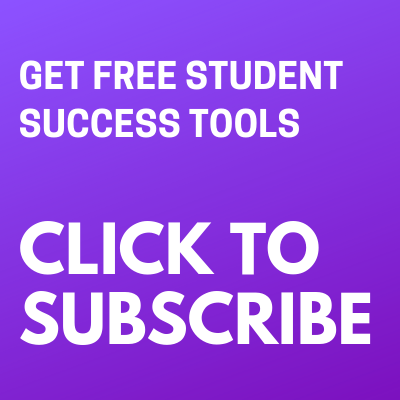 If you’re a parent or teacher, you should sign up for Jesse’s blog. I’ve been following Jesse for a long time. He posts blogs every once in a while when he has a strong opinion about a current event in education. I love his passion and wanted to share his work with you so you can learn from him! I do not know Jesse and he does not know I’m posting this on my blog. I’m doing this purely because I appreciate the way he contributes to helping our kids. 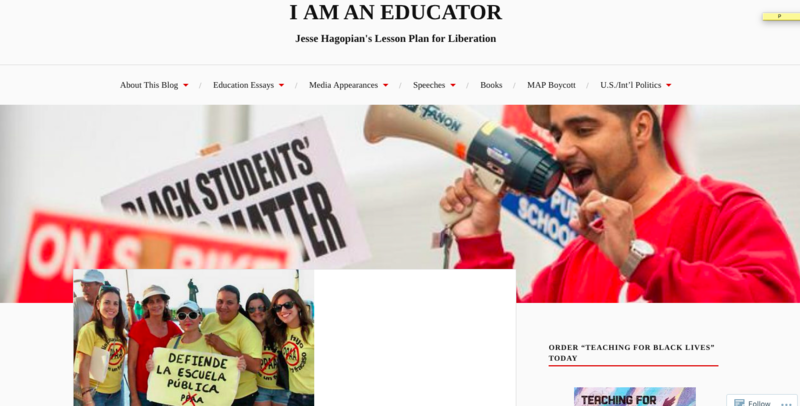 Jesse Hagopian teaches Ethnic Studies and is the co-adviser to the Black Student Union at Garfield High School–the site of the historic boycott of the MAP test in 2013. Jesse is an editor for the social justice periodical Rethinking Schools is the co-editor for the forthcoming book, Teaching for Black Lives, and is the editor of the book, More Than a Score: The New Uprising Against High-Stakes Testing. He is founding member of Social Equity Educators (SEE), a recipient of the 2012 Abe Keller Foundation award for “excellence and innovation in peace education,” and won the 2013 “Secondary School Teacher of the Year” award and the Special Achievement “Courageous Leadership” award from the Academy of Education Arts and Sciences. 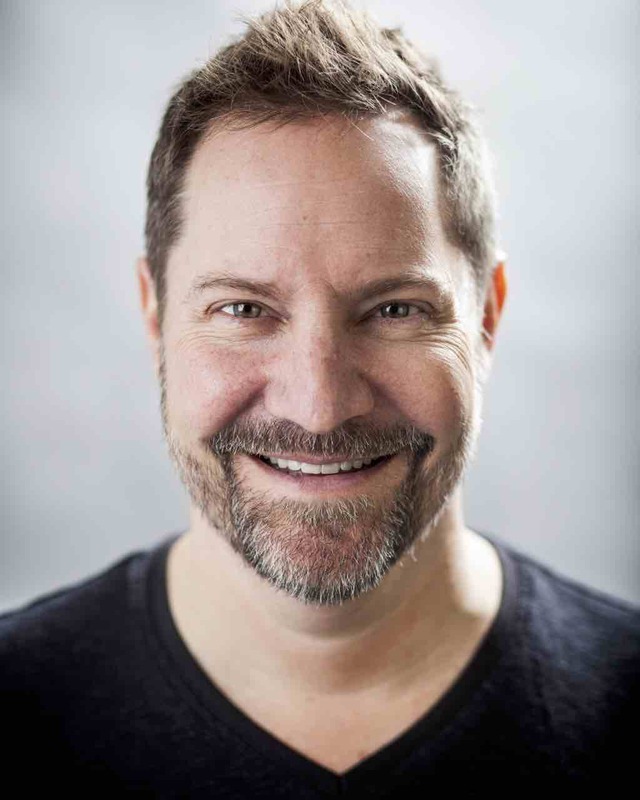 In 2015, Jesse received the Seattle/King County NAACP Service Award, was named as an Education Fellow to The Progressive magazine, as well as a “Cultural Freedom Fellow” for the Lannan Foundation for his nationally recognized work in promoting critical thinking and opposing high-stakes testing. Thanks for how you show up Jesse.